This town is located near Milan. Monza is well-known to all fans of Formula 1, because the main airfield is located here. First settlements on the territory of the town were founded during the Bronze Age; later this area was inhabited by colonies of Roman veterans. It is believed that they have given the city its modern name. These veterans were called Magutachi and moved from the area, which was called Magonza. 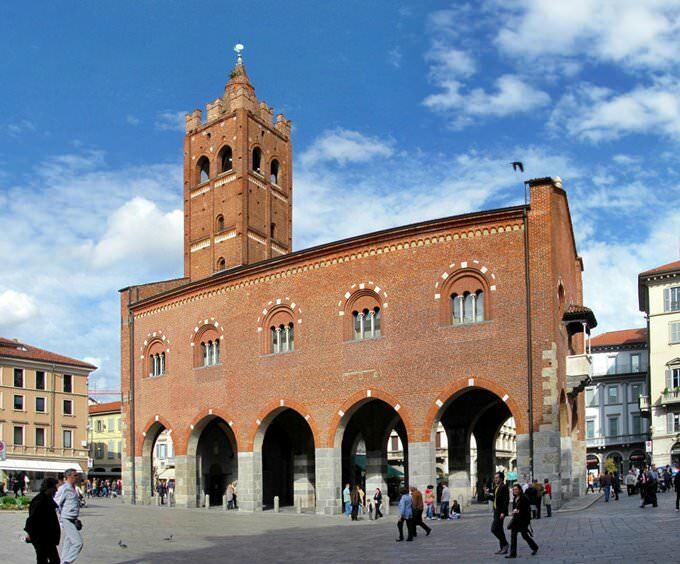 Near the Monza Cathedral is the Town Hall built in the middle of the 13th century. For many centuries it was used for its intended purpose, as the seat of government. Today, the Town Hall is located in the heart of a colorful historical district, next to it you can see many buildings dating back to the Middle Ages. The town hall is a vivid example of the Gothic style: its frontal facade has preserved a small balcony, which was used as a kind of tribune for the performances of city rulers. 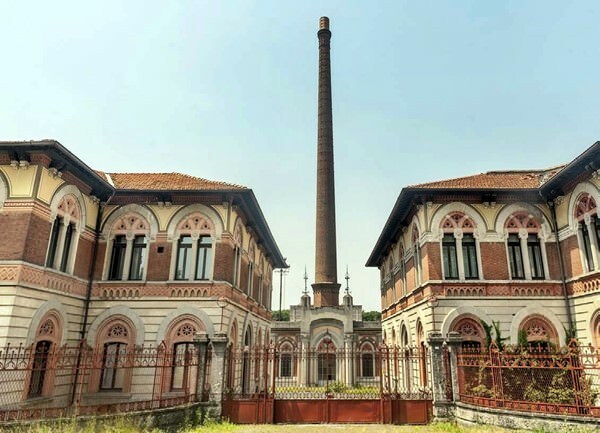 An equally impressive architectural object is the Villa Reale located in a beautiful spacious park. City visitors can stroll through the park and appreciate the look of the old palace at any time. Take care of booking a tour of the villa in advance. Within the walls of the villa there are many unique design elements, including old frescoes and unique medieval furniture. A tour of the Royal Villa built by order of Empress Maria Theresa of Austria promises to be no less exciting. Outwardly, the palace looks quite strict and restrained, while its interior decoration is striking in its splendor. It has also preserved unique murals on the walls and ceiling. Here you can admire the antique stuccoes as well as appreciate the elegance of huge chandeliers designed and produced by the best European masters. The best place for walking outdoors is the city park, a kind of historical attraction. The founder of this picturesque park is the Italian King Eugène de Beauharnais who entrusted the design of the park area to the famous architect Luigi Canonica. At the beginning of the 20th century, a racetrack, and later an autodrome, was built in the park. Today visitors of the park have many beautiful places for enjoying pleasant walks and secluded recreation. In the warm season, they can visit a golf club opened in 1928. An important local historical site is the Expiatory Chapel built in honor of King Humbert I who died at the hands of rebels. This monument was built in the very place where the king was murdered. The height of the stele is 35 meters, it is complemented by a symbolic sculptural composition. This guide to iconic landmarks and sights of Monza is protected by the copyright law. You can re-publish this content with mandatory attribution: direct and active hyperlink to www.orangesmile.com. Check on the map: Distance from Monza center - 21 km. Check on the map: Distance from Monza center - 15 km. 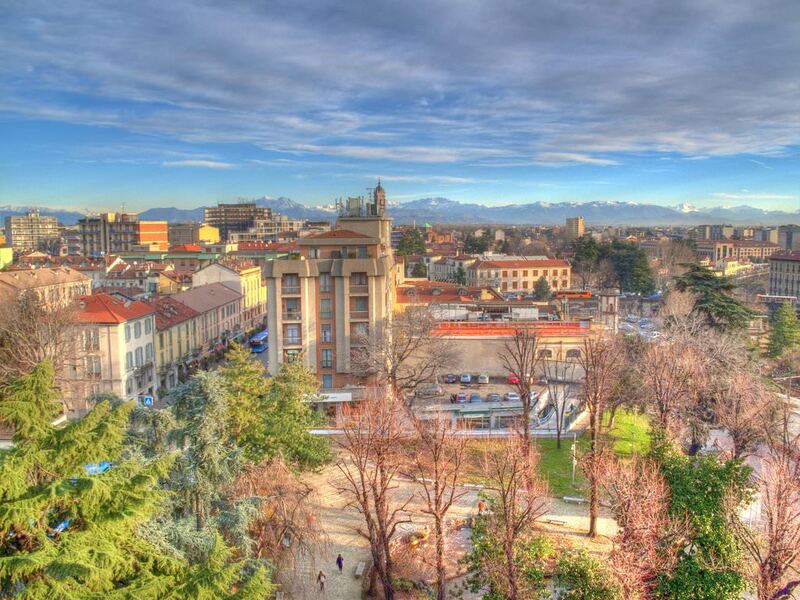 All about Monza, Italy - sightseeings, attractions, touristic spots, architecture, history, culture and cuisine. 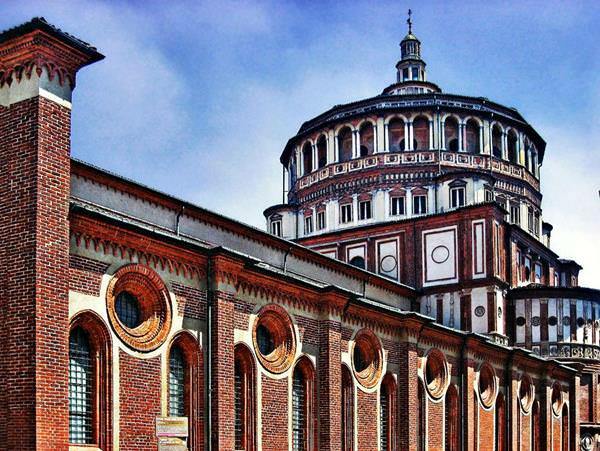 Prepare your trip together with OrangeSmile.com - find out the 'must see' things in Monza, which places to visit, which excursions to take, where the breathtaking views are waiting for you. Planning your trip with this travel guide will help your to get the most out of Monza in few days.